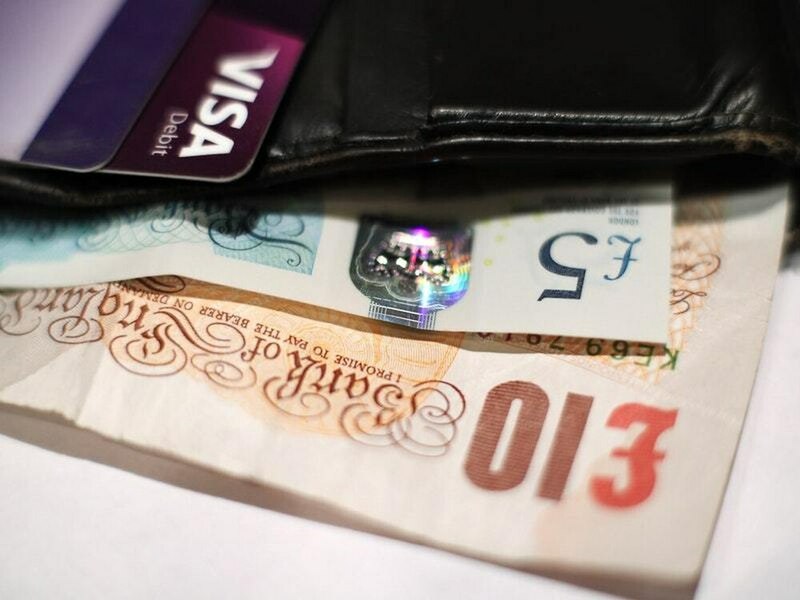 The Institute for Fiscal Studies says a third of poorest families have consumer loans which exceed their assets. Around a quarter of the poorest households are struggling to repay loans or are behind with their bills, a leading economic think tank has said. Another 10% of households in that group were said be spending more than a quarter of their income on servicing debts. While those on lower incomes were less likely to hold such debts – more than one in three among the poorest 10% had debts which exceeded their financial assets compared to just one-in-10 among the wealthiest 10%. David Sturrock, a research economist at the IFS, said: “Most unsecured debt is held by high income households who look able to manage it, and more than half of those with debts have enough financial assets to pay them off. “But debt looks like a real problem for a significant minority of those on low incomes, who are not keeping up with bills and/or spending high fractions of their disposable income on debt repayment. For Labour, shadow chief secretary to the Treasury Peter Dowd said: “These deeply worrying findings show what the last seven years of austerity is doing to many working families. “There needs to be more done to protect working households from extortionate rates of interest, and also ensure that their earnings are not being squeezed.